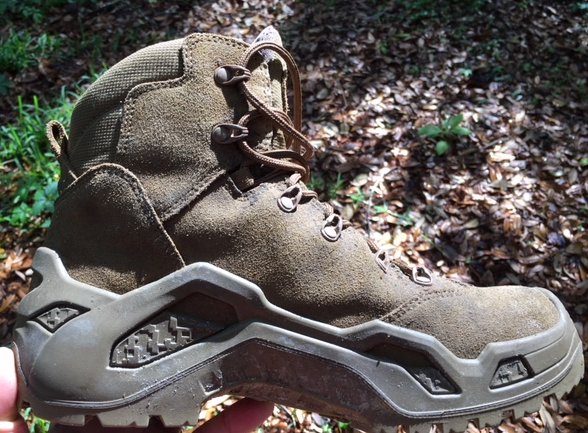 We picked up a pair of Lowa Z6S boots about two months ago and have been wearing them in the field while hiking and working. Out of the box this Lowa boot looks great and comfortable to try on. It does fit my foot a little bit larger than the Lowa Zephyr (size 10) so I cinched up the shoe laces tighter. On my first hike in the woods, I went over three miles and wore a single pair of Sock Guy socks (thin polyester). No excess rubbing or anything close to a blister as they fit well and did not slide. The boot is lightweight (1330 grams per pair) so there was not a time when I felt like my feet felt heavy even in heavy brush and sand. Over the next few weeks, I put in several miles a week and walked through several streams and mud on the shores of a nearby lake. My feet never got damp despite hiking through wet conditions. I also tried the boots with a thicker pair of Vermont Darn Tough socks and that has become the perfect match. I like the thicker sock and how it feels with the boot. The tread pattern is robust and deep and can easily shed excess mud and muck. Part of the rubber tread comes up onto the side of the boot. For one it adds stability to the boot. Number two is it will help you if you are trying to climb a wall and get traction. 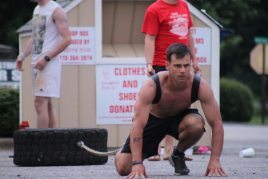 My operator days are over, but I could imagine it would also be good for descending a fast rope and do not want to burn up the sides of your boots. The laces run through eyelets that allow you to cinch up the boot better as needed without cutting through the laces. 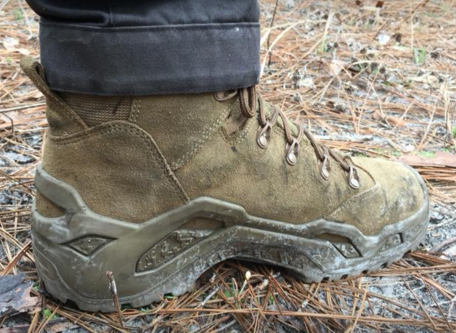 The whole idea behind this boot is to build on the success of the Zephyr military boot. 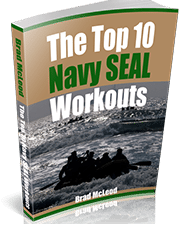 Feedback from Special Forces and law enforcement is that feature would give more stability. The new design features a water shedding leather outer with abrasion resistant laces and a fast rope insert to make this boot ready for any action. 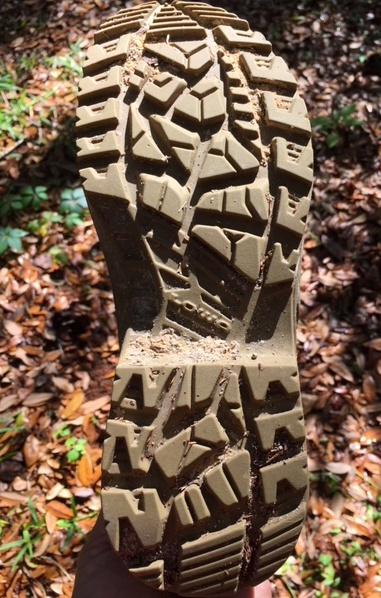 PROS: Boot is well made and no fraying or delamination despite abuse hiking in and out of the water and hiking through thick ground vegetation. We have seen other boots start to delaminate on the front bumper with this same treatment. CONS: There are no real cons to this boot that we can immediately see. We will continue to test this boot in the field (because I like to wear it) and will post more updates in the future. Stay tuned. Question: How do you like the Lowa Zephyr vs Z6s. Both are good boots but I am leaning towards the zephyr as it fits my foot better and I like the slighter taller boot for protecting your ankle.